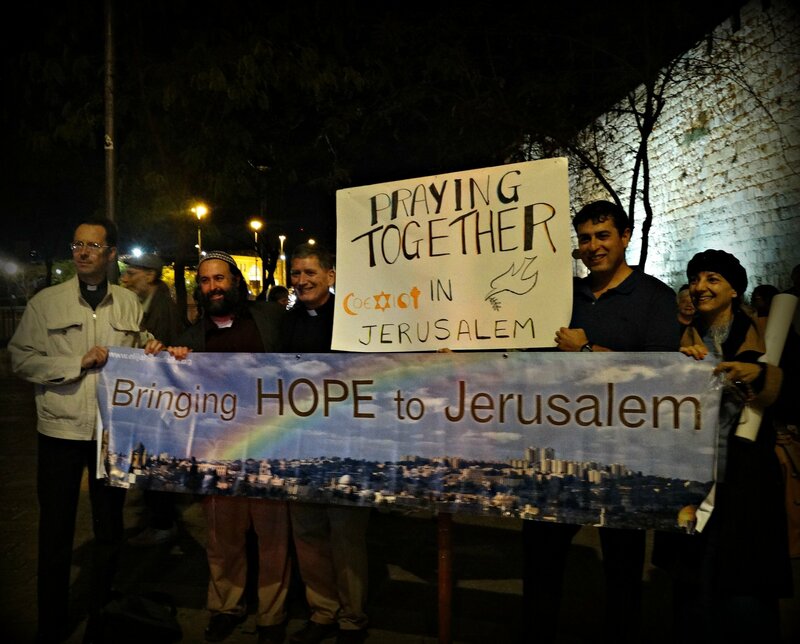 On October 29th 2015, 80 people gathered at Jaffa Gate in the wall of the Old City of Jerusalem in order to pray side-by-side. The group included Christians of all denominations, Jews from across the spectrum and one Muslim. Considering the violence that had plagued the city in the preceding weeks, it was remarkable that so many turned up to publicly display their commitment to peaceful coexistence and conviction in the power of prayer. 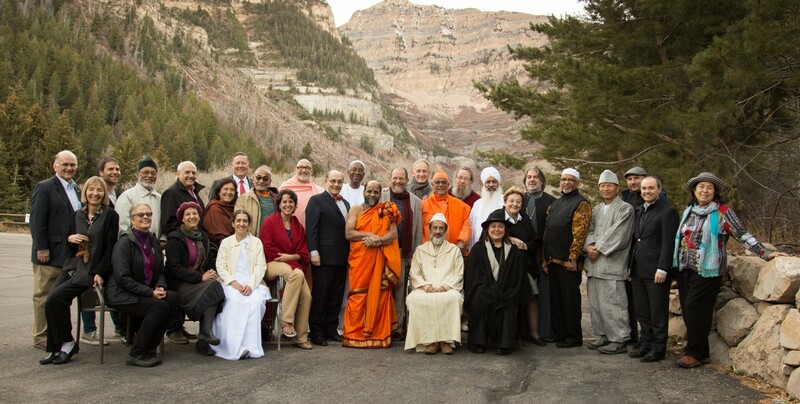 Next month (November, 2016), the Elijah Board of World Religious Leaders will convene for its 7th meeting. The meeting will mark a turning-point in the history of the Elijah Interfaith Institute, as we explore how to implement the next phase of the organization’s development, moving “From Scholar to Street” and taking the theological work that has characterized Elijah until now into the community. As readers of our Wisdom newsletter, you are likely familiar with Elijah’s particular way of approaching interfaith and how learning, based on academic foundations, and the implementation of a spiritual vision, inform its activities. As we seek to design with our leaders a program of outreach to the community, we would be grateful if you would respond to the following brief survey. I am just back from a visit to the USA. I was invited by Hartford Seminary and Georgetown University to take part in an international gathering of interfaith teachers and activists from all over the world who joined several hundreds of educators and students across US campuses. The occasion was President Obama’s annual Interfaith Challenge for Colleges across the United States. Colleges have been invited/challenged by the President to bring interfaith work onto campus life in the form of service. The response has been massive and has created a culture of interfaith partnership across US colleges. 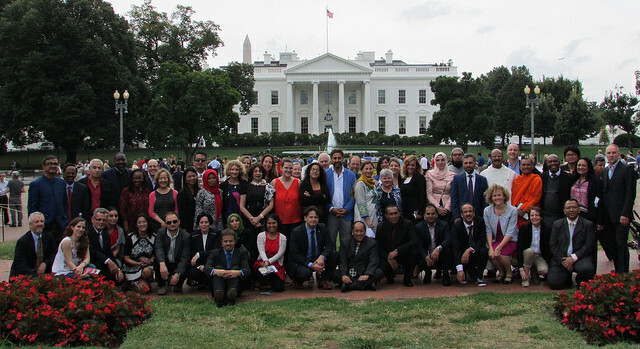 This year, a group of international scholars and activists, myself included, were invited to share our experience and to learn from the US model. This year three faith communities celebrate the new year in October – Jewish, Muslim and Hindus, some of whom understand Diwali in this light. Jews commemorate the creation of the world at the beginning of the new year. 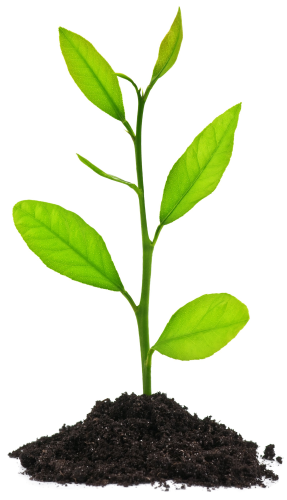 Light was the first created being, as told in Genesis 1. Hindus celebrate the principle of light during Diwali. Following is a teaching on light, by Rabbi Abraham Isaac Kook (1865-1935), sent as a new year’s greeting and Diwali greeting.